Awarded to a pharmacist who is defining the future standard of pharmacy practice by his or her professional practice, and/or by advocacy in the pharmacy industry. Nominees must be practicing for fewer than five years. 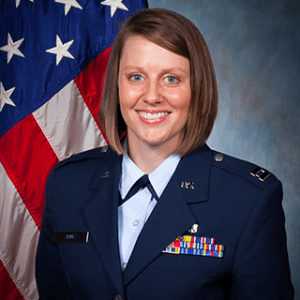 Capt Kellie Zentz, chief of inpatient pharmacy in the US Air Force, was introduced to the world of pharmacy in high school when she worked at a physician’s office. Drug reps, who stopped by the office with information and products, piqued Zentz’s interest, and the physician encouraged her to consider pharmacy. “I am forever thankful to Dr. Dom because I love what I do!” she said. 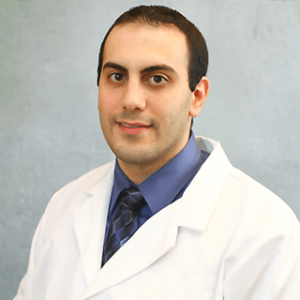 Jonathan Mansour’s father had dreamed of becoming a pharmacist, and although life had other plans for him, he instilled in Jonathan several useful traits for being a pharmacist: confidence, accessibility, and respect for human beings as individuals. Olivia Bentley always knew she wanted to make a career out of helping others, and she enjoyed a fast-paced work environment. 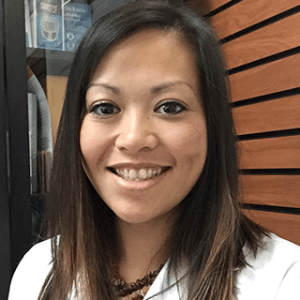 She began working as a pharmacy technician, then got her PharmD. Today, she is in pharmacy because she loves solving problems, empowering patients, and educating the community about medications.